Whether you are looking for simple window treatments for privacy or light control, or elaborate custom designs to create your ultimate dream space, Gotcha Covered has the solution for every window. 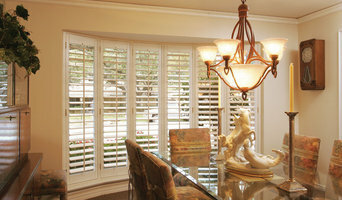 Most of our competitors offer a limited range of window treatments. 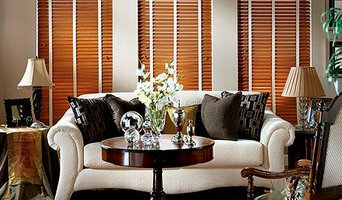 Some only sell 'hard' window treatments like blinds, shutters and shades. 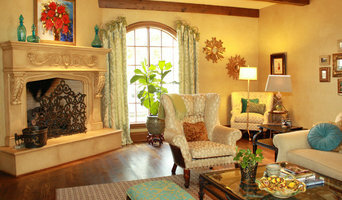 Others only design and create custom soft treatments like drapes and curtains. Some only sell to homeowners, some only sell to businesses- you get the idea. Whatever limitations they have, we're happy to tell you that Gotcha Covered design consultants do it all! That's right - we can measure, create and install virtually everything for the interior of any window. Our slogan says it all. Regardless of your style, budget, or window treatment challenge, our highly- trained, talented and experienced window treatment professionals will work with you to find the solution that is right for you.